Considered to be one of Europe’s finest hotels, The Beau-Rivage Palace in Lausanne, Switzerland – host to guests as illustrious as Victor Hugo, Charlie Chaplin, Coco Chanel, Nelson Mandela and Tina Turner – has never once closed its doors since 1861. This hotel has seen many changes in the world, and has also taken part in important historical events. And through it all, The Beau-Rivage Palace has remained the same beloved ‘Grande Dame’ of hotels that is renowned the world over. That is not, however, to say that it has not changed. Indeed, the beauty of The Beau-Rivage Palace is it’s ability to hold on to its traditional values, while also changing with the times and adapting to the needs of the modern traveller. Proof of this is the fact that the hotel is now a FreshBed customer. 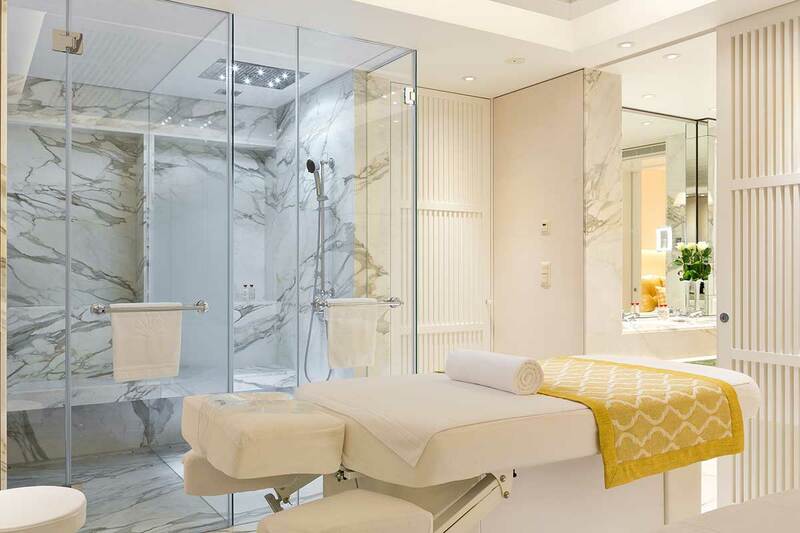 Considering how important guest wellness is for The Beau-Rivage Palace, it was a natural next step to include FreshBed in their guest services. For instance, in the Spa Suite. The Spa Suite is irrefutably one of the special places at the Beau-Rivage Palace. Designed for health and wellbeing holidays, the Spa suite (85m2) consists of a lounge, a balcony with views of the Alps and the lake, a bedroom with a fireplace, and an immense marble bathroom with its own private spa. That’s right- two massage tables, a jacuzzi and a hammam all for private use. 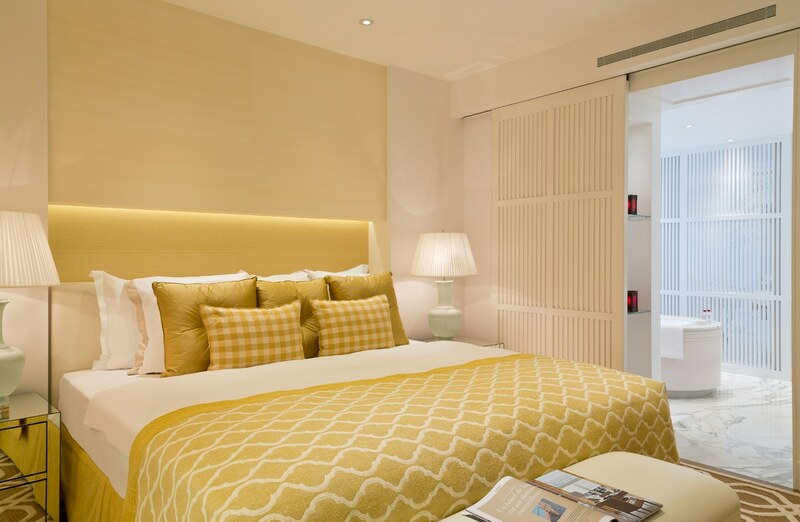 Designed for unlimited well-being and comfort, as well as an absolutely perfect sleep, the FreshBed now completes the Spa Suite meaning guests can now enjoy a 24/7 wellness experience. We welcome The Beau-Rivage Palace to the FreshBed family, and are happy that we can help their guests achieve 24/7 ultimate wellness.